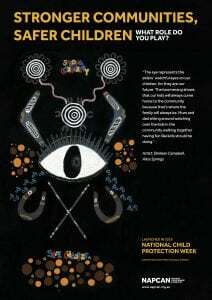 National Child Protection Week resources for 2018 are listed below. A similar set of 2019 resources will begin to be added soon. 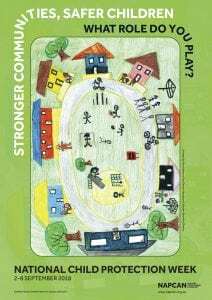 This 2018 resource pack includes banners which can be used on email signatures, social media, websites and posters which can be printed for display. 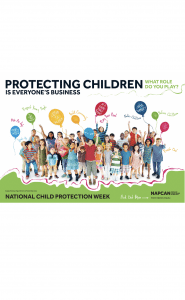 Get involved and help us support National Child Protection week by downloading the full resource kit and the communications kit. 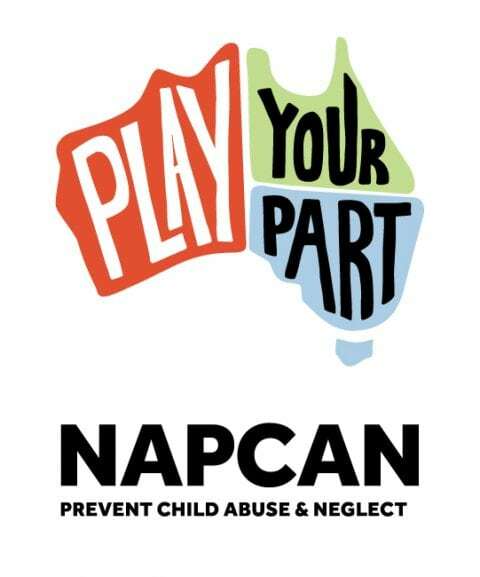 The banners are designed to be used with email signatures and websites. To save the image: When it opens, right click and press “Save as”. 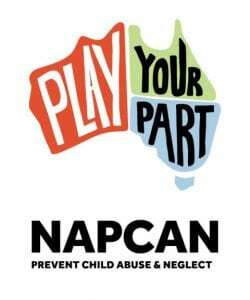 The logos are designed to be used on any National Child Protection Week promotional material. Posters from previous years are available here.